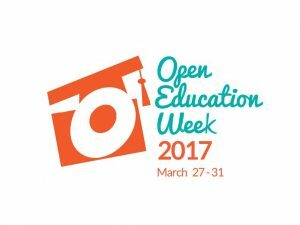 This year, Affordable Learning Georgia is focusing on Open Educational Resources awareness and education during Open Education Week 2017. ALG will host a series of free instructional web events on open educational resources. Interested in learning more? Zach S. Henderson Library will be showing all three of these web events the week of March 27 – 31. See below for details, and join us to learn how Open Education is changing and how you can be involved. 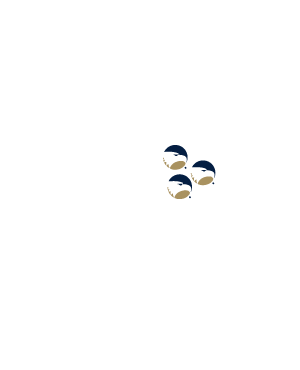 Katie Bridges, Instructional Designer at Georgia Highlands College, will take you through the easiest ways to make your created open educational resources accessible to all learners. Denise Dimsdale, Education Librarian and ALG Library Coordinator for Georgia State University, will introduce you to how open licenses work and why they are important for sharing you educational resources. Interested in applying for a Textbook Transformation Grant? How does ALG work together with eCore? What is Affordable Learning Georgia anyway? Jeff Gallant, Program Manager for Affordable Learning Georgia, will introduce you to ALG’s programs, answer any questions you have about the initiative, and provid advice on getting started in making your courses’ resources more affordable. All interested persons invited to attend!